Do you know something about recent criminal activity in Price County? 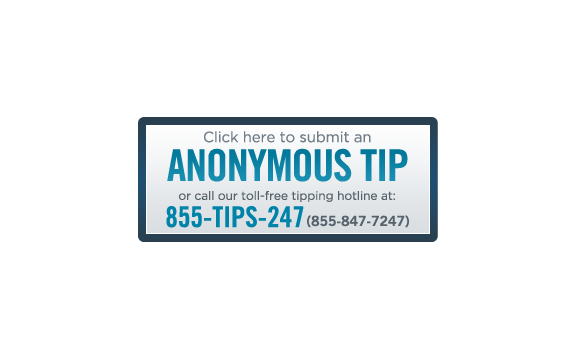 Report it anonymously using Nixle, an anonymous tip line which will allow crime and drug tip information to be sent directly to the Sheriff's Office and shared with local Police Departments. An option will allow persons to call a toll free number and leave a voice message containing the information. You will also be able to sign up for alerts so you can stay up to date on important news occurring in Price County.